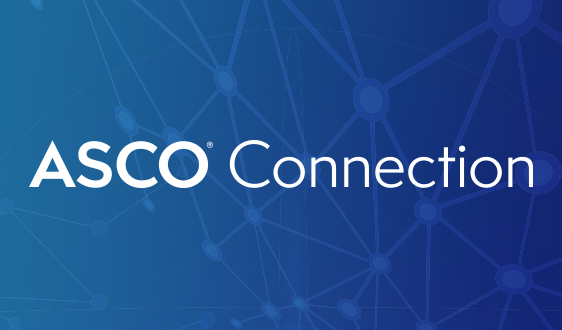 As used herein, “ASCO Trademarks” means all company names, product and service names, related names, terms, marks, brands, logos, designs, trade dress, slogans, and other designations ASCO or its affiliates use in connection with the Website or Apps and their respective products and services. 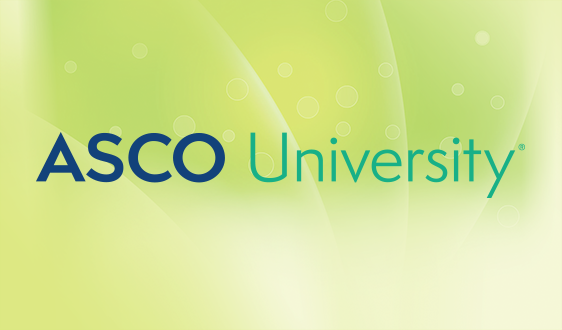 You must not use any of the ASCO Trademarks without the prior written permission of ASCO. 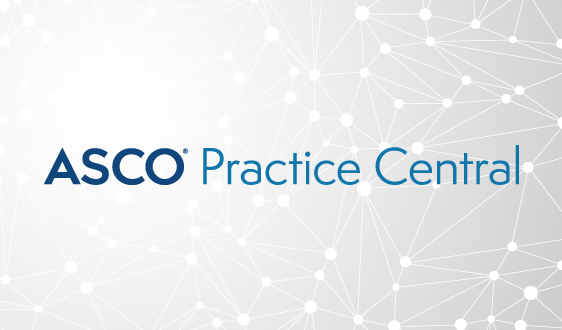 You may not remove or alter any ASCO Trademarks without ASCO’s prior written permission. 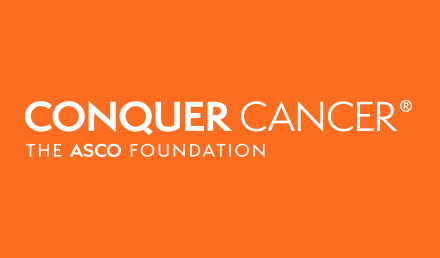 You acknowledge ASCO’s rights in the ASCO Trademarks. 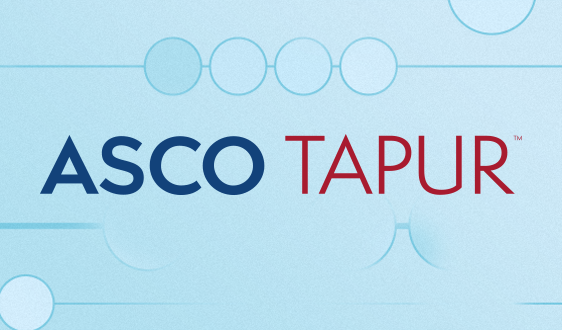 You agree not to incorporate any ASCO Trademarks into your trademarks, service marks, company names, Internet addresses, domain names or any other similar designations, for use on or in connection with your or any third party’s products, services or information. 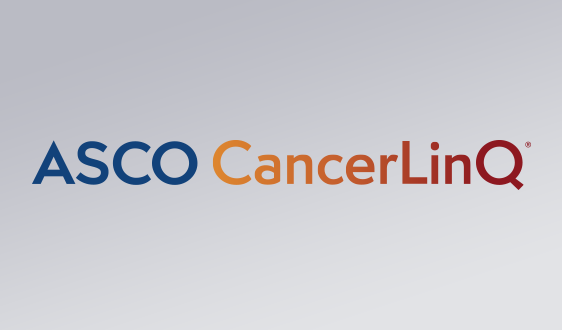 Contact licensing@asco.org with any requests concerning use of ASCO Trademarks. Pursuant to 47 U.S.C. Section 230(d) as amended, ASCO hereby notifies you that parental control protections (such as computer hardware, software, or filter services) are commercially available that may assist you in limiting access to material that is harmful to minors. Information identifying current providers of such protection is available on the Internet (e.g., en.wikipedia.org/wiki/List_of_content-control_software). 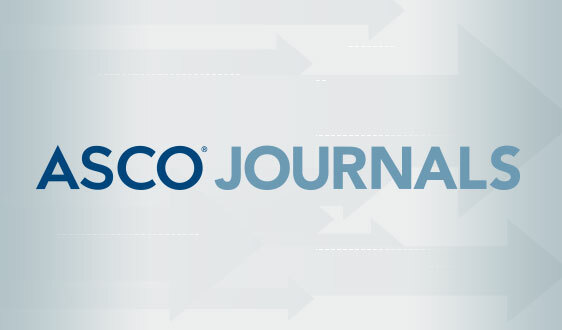 The following additional terms apply to your use of the Journal of Clinical Oncology website, the Journal of Oncology Practice website, the JCO Clinical Cancer Informatics website, the JCO Precision Oncology website and any other subscription-based journal websites managed or operated by ASCO (collectively, the “Journal Websites”). Unless otherwise specified by you during the registration process, we will automatically charge your registered subscriber account for renewal of your subscription to fee-based content provided via the Journal Websites. The renewal charge will be at the then-current published rates for the term or renewal term of your subscription. If you are an individual registered subscriber (i.e., any subscriber other than a bulk or institutional subscriber) who has purchased an annual subscription and you elect to cancel such subscription during the subscription year, you will be entitled to a refund of the remainder of your subscription fees on a pro-rata basis within a reasonable period of time following the effective date of our receipt of your cancellation (partial months will not be refunded). No other refunds of fees will be provided including, without limitation, refunds for cancelled bulk or institutional subscriptions. 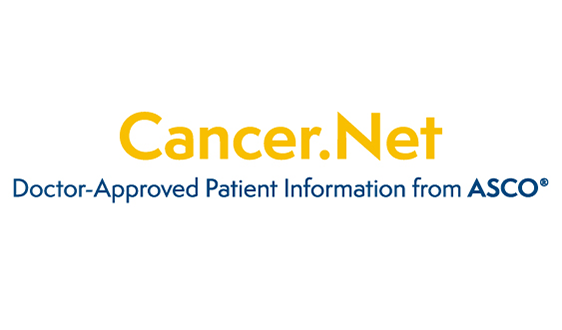 The following additional terms apply to your use of the Oncology Career Center™; the “Career Center”). The Career Center provides, among other things, career management information, Content, resources, and tools enabling (a) oncology professionals seeking employment (“job seekers”) to search and apply for potential employment opportunities and post their resumes to the Career Center in furtherance thereof; and (b) oncology professionals, suppliers, and providers seeking to fill job positions (“employers”) to search for potential candidates and post-employment listings and opportunities to the Career Center in connection therewith. App. 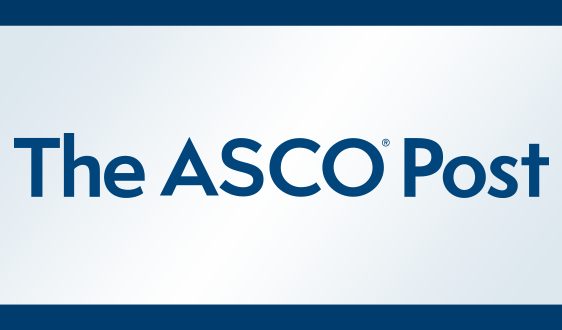 Any mobile or web-based applications owned and offered for download by ASCO, including but not limited to the following ASCO-managed Apps: the annual meeting iPlanners, Symposia iPlanners, ASCO Membership Directory, ASCO Guidelines, ASCO iMeeting, Cancer.Net Mobile, ASCO MOC, ASCO Flashcards, ASCO Reinforce, ASCO Journals applications, ASCO Post, and any other mobile applications that we may develop and offer in the future.